Sydney is spoilt with so much natural beauty, but the beaches might take the cake when it comes to the city’s best asset. 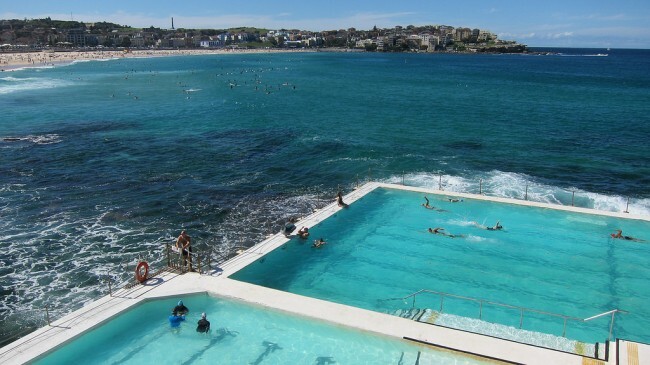 From the big and busy to the small and secret, here is the list of the best beaches in Sydney. Bondi is by far Australia’s most famous beach. With fame comes a lot of popularity so you’re guaranteed to be surrounded by thousands of people on its sands on a hot day. But if you get there early enough you can enjoy some peace and quiet before the hoards of backpackers and locals arrive for a day of tanning. There are also plenty of post-beach drink hang outs to choose from. The Bucket List is perched right above the beach promenade and buzzes on the weekend. Or, for something a little more low key, head to Porch and Parlour at the beach’s north end and enjoy the views with a mandatory green juice. 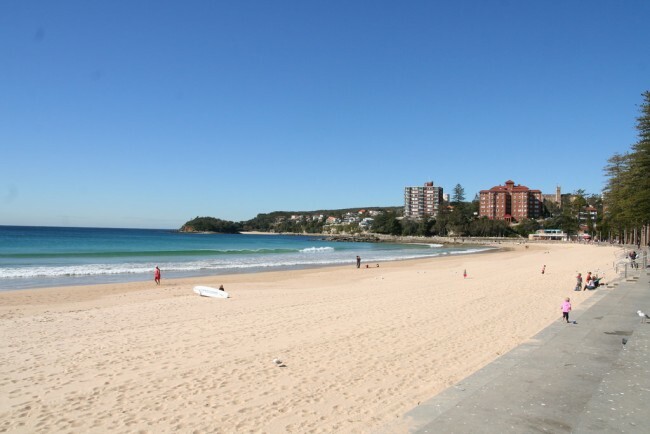 Palm Beach is awarded Sydney’s second most famous beach thanks to being the set of the classic Aussie TV show, Home and Away. When the beach isn’t playing home to the actors and camera crew, it is the summer time playground for many of Sydney’s elite. Palm beach is located about an hours drive from the city which makes it a quiet option for a day in the sun. There isn’t a huge amount of options when it comes to eating and drinks, but there is however one cafe a short walk away that boasts one of the best coffees in town, The Boat House. If Bondi is the big boisterous brother, Bronte is the quiet, chilled out young one. Hugged by a huge green park with lots of picnic tables, huts, and barbeques, it is the perfect place to take the family or have an outdoor lunch after a swim. At the southern end of the beach there is a natural rock formation that creates a large, mostly protected, rock pool which is affectionately known as ‘the boogie hole’ by the locals. Or if you’re feeling energetic you can also do some laps in the public swimming pool carved into the headland. Getting the ferry between Circular Quay and Manly beach located on Sydney’s north is one of the best ways to see and experience the city. Once you get there you will be blown away by the beauty of the beach. The pristine sandy shores are hugged by a pine tree lined, bustling walkway with some of Sydney’s most popular cafes only a short distance away. If you’re a surfer, you will be spoilt with choice for breaks on either end of the beach. As the name suggests, this is actually a bay. But, if you time the tide right and get there on a day when the water has receded and been replaced with sand, you will find yourself on your own secluded and secret beach. The small beach is wedged between Bondi and Tamarama beaches down a set of stairs that come off the famous Bondi to Bronte coastal walk. A word of warning – if you don’t like dogs, steer clear, the local dog owners use this patch of rocky land to let their pooches roam free.